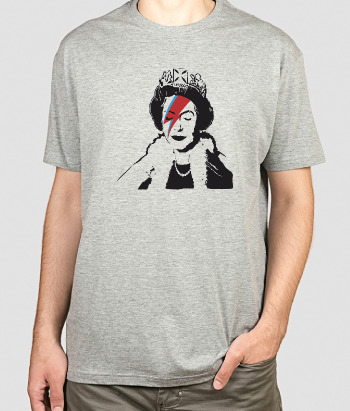 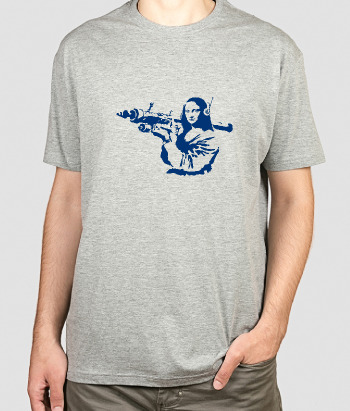 This fun and original T-Shirt features an artwork by the famous British graffiti artist Banksy. 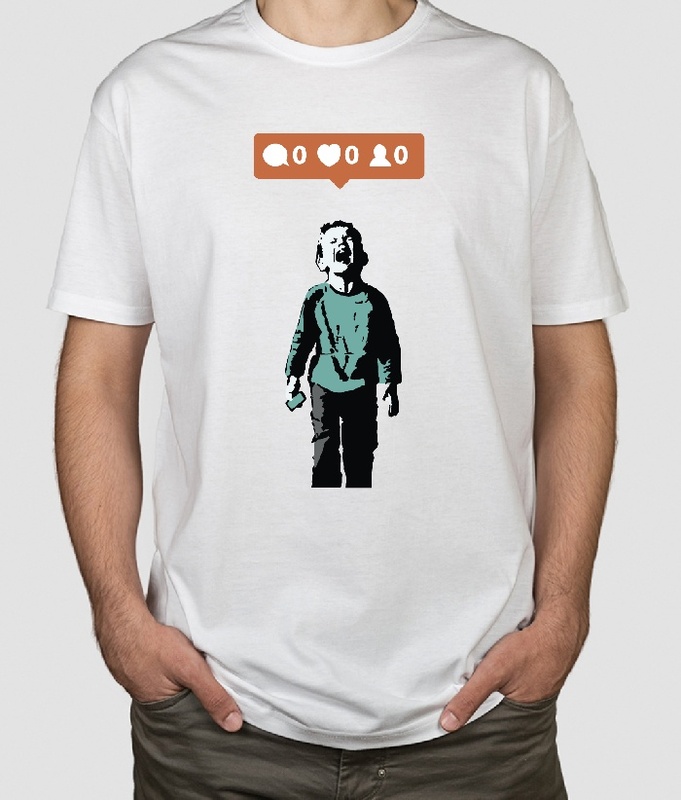 The work is a criticism of the social network era, showing a child crying and a bar with no likes, follows or comments. 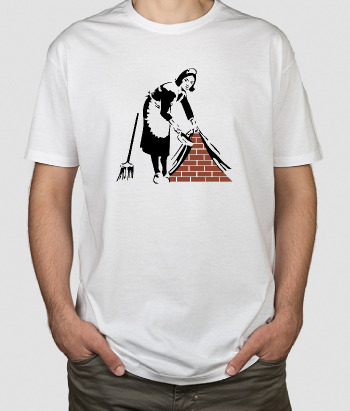 Available in a variety of different sizes, colours and in men's, women's and and children's shirts.